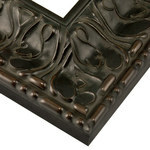 This collection of ornate picture frames are exquisitely handcrafted from natural wood and are adorned with flourishes from delicate to bold. 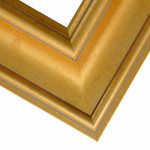 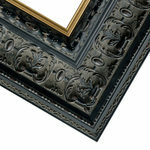 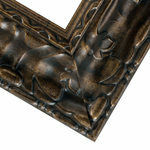 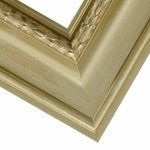 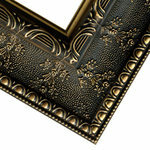 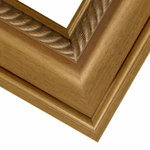 Handmade by pictureframes.com Artisans, they are ideal gallery wall frames, photo frames, wedding frames and more. 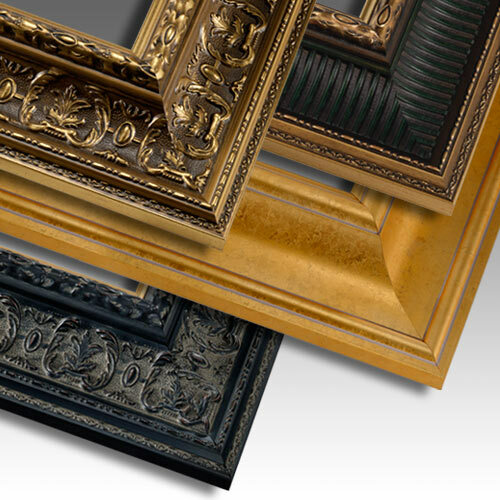 At over 4" wide, this grand collection is perfect for larger pieces & canvas paintings as well as adding majesty to smaller works of art.